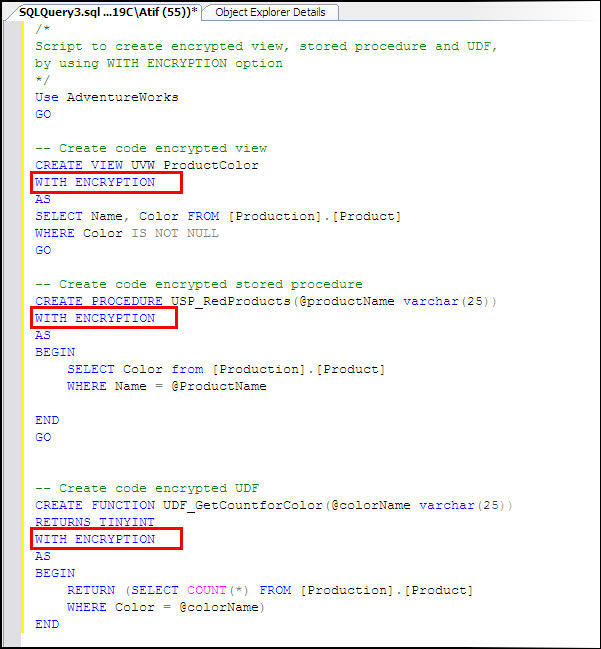 The WITH ENCRYPTION clause is used to encrypt the definition of SQL Server objects (views, stored procedures, functions ), so that no one may be able to view the definition/code of that specific object. Using the clause while creating an object is fairly easy, but there are some serious points and possible complications. 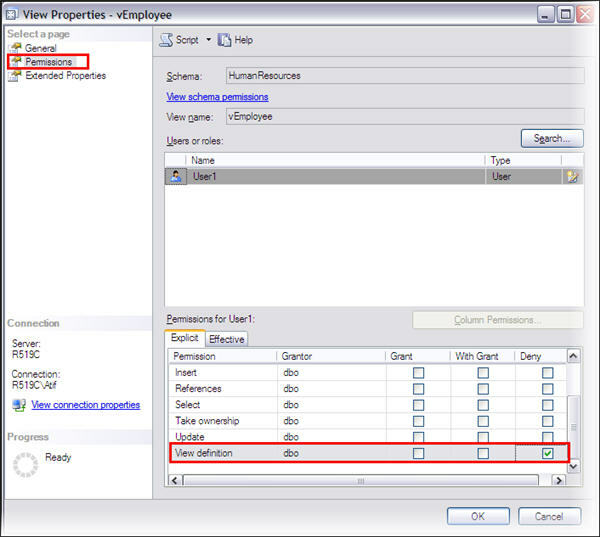 Denying View Definition permission will hide the object for a specific user and also the user will not be able to see the definition using sp_helptext. What happen if you need to restore or detach/attach an encrypted database on a different server or instance? The certificate that was used to encrypt the database encryption key must be available. Otherwise, the operation will fail. Transparent data encryption is the new database-level encryption feature introduced in SQL Server 2008. To enable TDE, you must have the normal permissions associated with creating a database master key and certificates in the master database. You must also have CONTROL permissions on the user database. Finally, let’s find the state of the database encryption. Because of some security policies we need to require our code to be safe from Users who are going to use SQL Server database and objects of them and some outside threat. 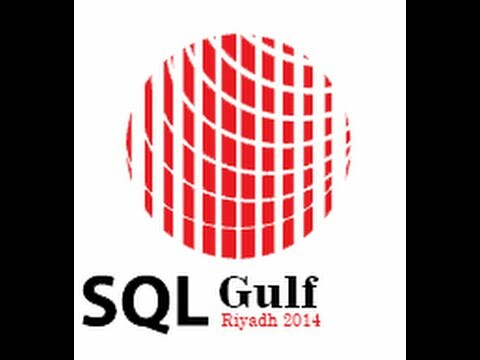 We have different different users to access the database objects or used for application. We have so many ways to encrypt data, but here i am talkig about the code encryption. With this encryption security, Users can execute the stored procedures but can not view the code. Let us check the how the Stored Procedures can be encrypted.